Lakeland Manor has a gorgeous one room Facility that caters up to 350 guests. Having your event with us allows Lakeland Manor to make you our number one priority. On top of our many services we offer within the hall, we are capable of delivering both our excellent food and friendly service to any location you desire. At Lakeland Manor we work with every budget and are sure to execute your event with the utmost efficiency. Fantastic food, amazing service and exceptional value are all here at Lakeland Manor. Our Chefs at Lakeland Manor are committed to quality and perfection; Making sure every meal served is fresh, hot, and prepared with precision. 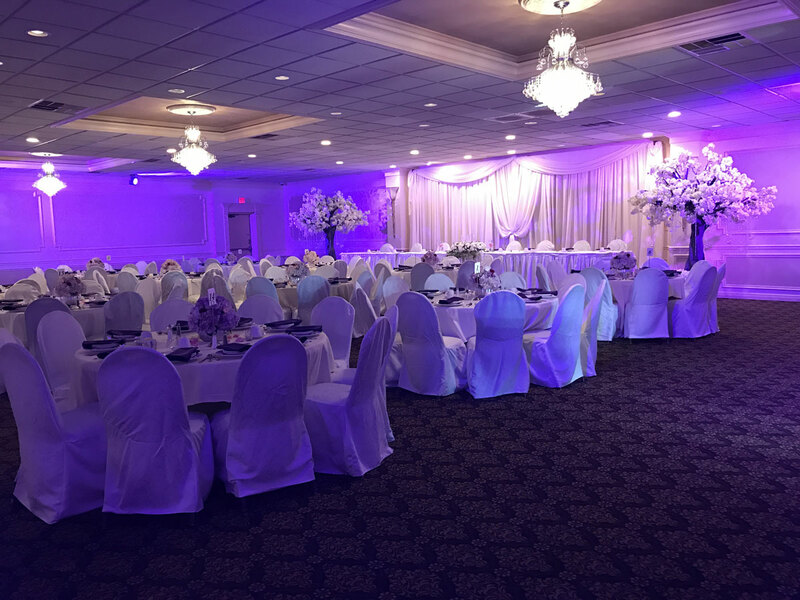 Our team at Lakeland Manor is committed to executing the event of your dreams. Forty Years is a long time to be in business. Forty years is also a long time to be working weddings. Thousands have passed through our doors over the years as newly-wed couples. Hundreds more entered to be married within our hall, before celebrating the night away on our dance floor. Many can attest to both Lakeland Manor’s food and service. The biggest thing people can attest to though, are the special care that Jimmy and the-late Sandra Nahra gave to every individual event that occurred through Lakeland’s forty years. 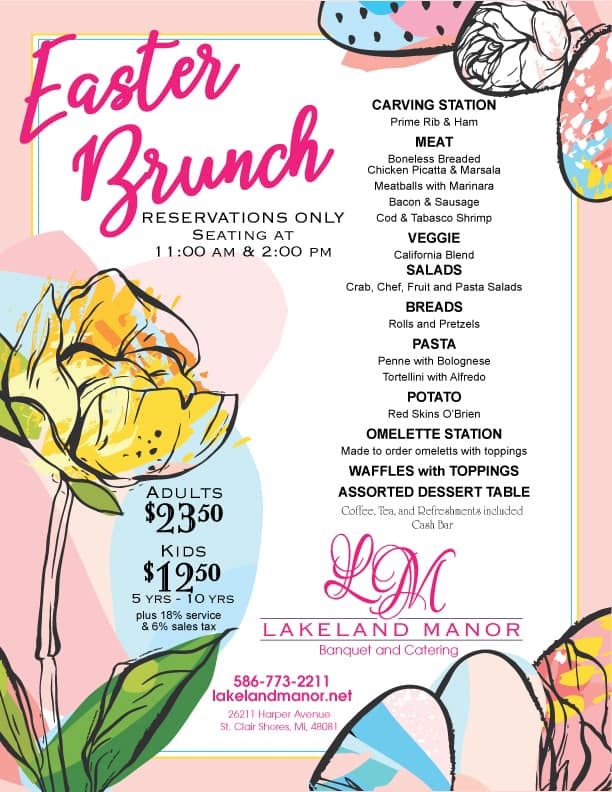 Personalized menus, special decorations, food tastings, and many other kind services were and still are part of Lakeland Manor. This continues today thanks to Jimmy and his daughter, Nicole. Together they put together some of the best events in Southeast Michigan. Fantastic food, amazing service and a beautiful venue all await you at Lakeland Manor. Although buffet and family style dinners are common choices for our customers at Lakeland Manor, we are pleased to announce that another style of dinner will be available.